These two measures are identical except for the triplet 8th notes in the right hand of the first measure. 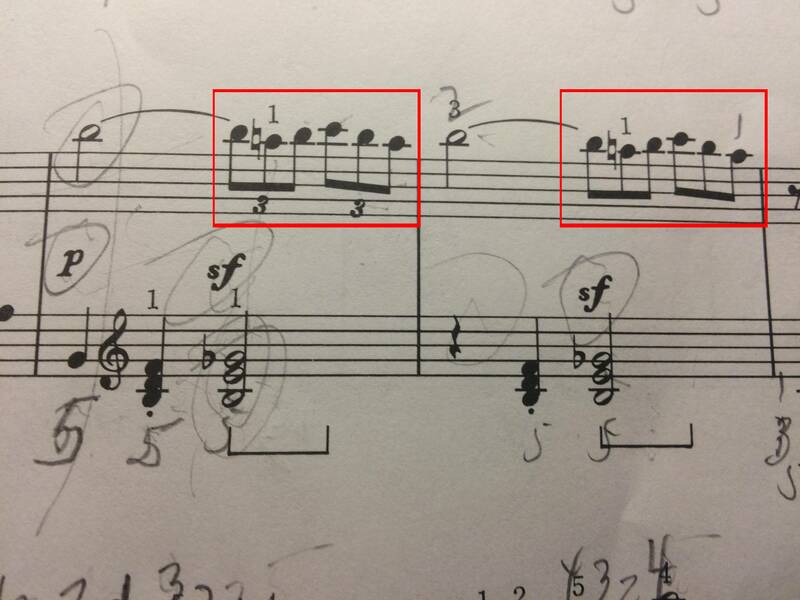 This piece is in cut time, so how can both these measures add to 2 beats when one of them has triplet and the other doesn't? Would I play these measures the same way? The short answer is yes. Triplet marking is often optional. The composer is basically saying these are triplets, and play all the others the same. These note values only make sense if both of them are triplets. Sometimes depending on the means of notation marking a measure as triplets can be a tiresome task. This may necessitate that triplet markings are not used every time. The grouping of the triplets also gives you the indication of the triplets. They say to you here you have three notes in the time of one beat. So three quavers in the time of a crotchet beat so 3 in the time of two. The notation as printed is technically incorrect. But there is such a strong implication that the 3-note groups in bar 2 are also triplets that the composer (or engraver) felt justified in omitting the triplet number. It wouldn't have been any trouble to print the number. It wouldn't have taken up any space that could have been used for anything else. You won't be the only inexperienced student to question it. So was omitting the number a good decision? Why is it so hard to count beats and play at the same time? How does one choose the correct time signature to match the tempo and vice versa?